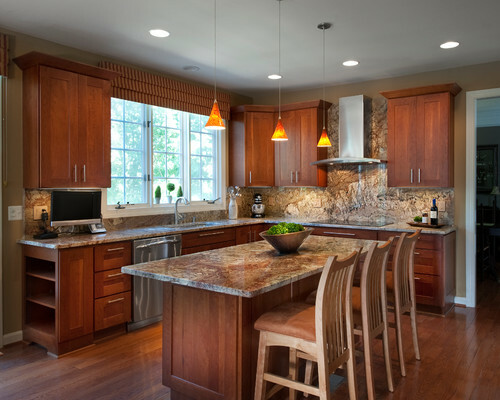 I was always fascinated with Kitchen Counterparts, there are so many options and designs to choose from. 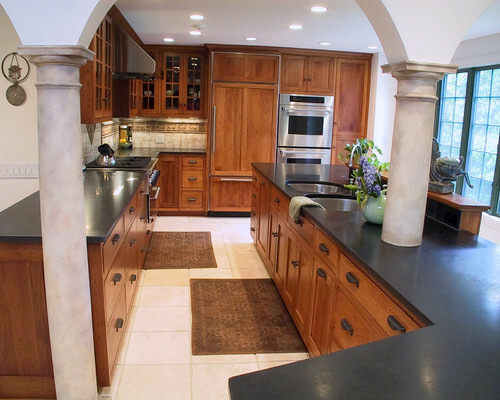 I wish I have a much bigger kitchen that way it would be possible for me to apply some of this images I have seen from my favorite website. Kitchen is one of my favorite area at home, well of course it is Bedroom is the the first as it is where I can totally relax and have peaceful place. 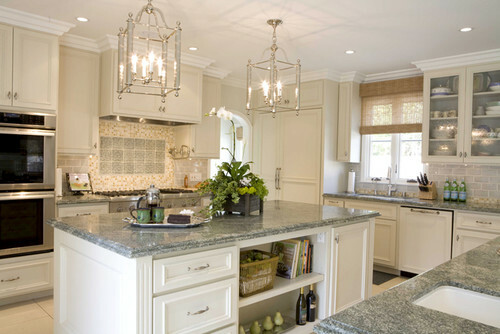 I select few of the images from houzz.com, where motivates me to share with you the ideas they have in that website. I love it whenever they sent me new email notifications about new things. I've learn and know ideas from them. Thank you sis for sharing this. I am struglling to rearrange my living room and bedrooms.